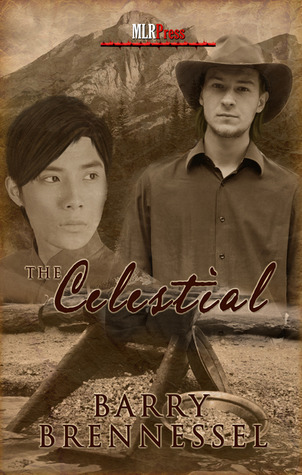 It’s unanimous: The Celestial by Barry Bennessel is a great read! Story blurb: Love was the last thing Todd Webster Morgan expected to find while searching for gold in 1870s California. But that was before he met Lâo Jian. But life back in Sacramento isn’t any easier. Todd’s mother struggles to make ends meet. His invalid uncle becomes increasing angry. Todd seeks employment with little success. Meanwhile his friendship with Lâo Jian turns to love. But their relationship is strained as anti-Chinese sentiment grows. About this author: When Barry’s first collection of stories was read aloud by his second grade teacher, the author hid in the bathroom. As the years flew by, he wrote more, hid less (not really), and branched out to Super 8 films and cassette tape recorders. Barry’s audience—consisting solely of friends and family—were both amused and bemused. It’s unanimous: Barry Brennessel’s novel The Celestial [MLR Press,LLC, September 6, 2012] is a great story! Most reviews I have read have dipped into the superlative bag for apt descriptors, and I must agree. My approach comes from my passion and accompanying research into American frontier history, including the California mining communities of the mid-1800s, and I must say that the author has captured the tone of these rough-and-tumble, gritty and grotty settlements remarkably well. Set against this rugged backdrop is the wide-eyed naïveté of farmboy, Todd Morgan, and his companion Lâo Jian; both innocent romantics who just want to live and love in the midst of this harsh environment. Part of Brennessel’s strength as a writer is his ability to create vivid characters who are both interesting and unique. Each character has a distinctive voice that sets him (or her) apart while contributing to the over all story. So, whether it’s Ned Calvert, Todd’s irascible uncle, or the young Irish miner, Breandon (on whom Todd has an early crush), they all contribute in their own way. The miners resented them because they saw them as competition, and distrusted them because they tended to stick to their own communities, which is not surprising since they were generally shunned elsewhere. 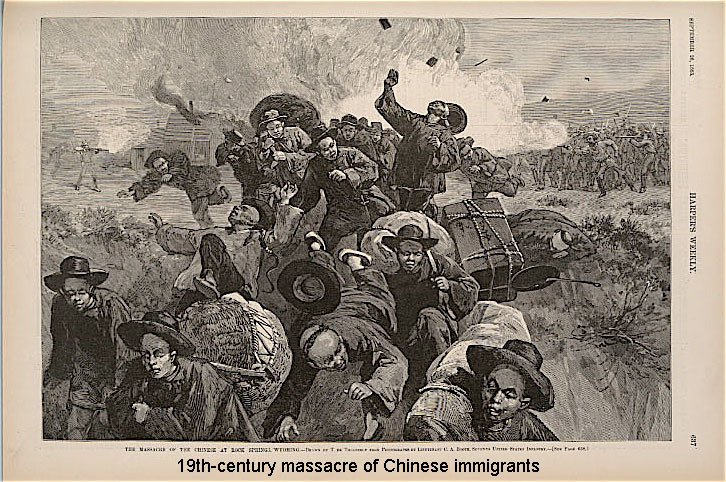 As a result the Chinese were subjected to all manner of abuse, even murder, and Brennessel has done quite a credible job of portraying this. Nonetheless, Todd and Lâo Jian persevere primarily because of the strength and love they derive from one another, and this is the inspirational theme that underlies the whole story. Highly recommended. Five bees! Coming of Age on the Trail: A number of people have inquired about my forthcoming novel, and where they can find more information on it. Others have expressed concerns that the URL link “COA related photos” listed earlier, is not operating. That’s because I have changed servers in the meantime. So, to Answer both queries click on the banner below to be taken to the new URL, and follow the links you will find there. Thanks for your interest. A progress report: I will finish the pre-edit draft in about 2 – 3 days, and after one more re-write it will be on its way. Watch for it early summer 2013. Thanks for dropping by. Please let me know you were here by adding a “Like” or comment before you leave. See you next week.